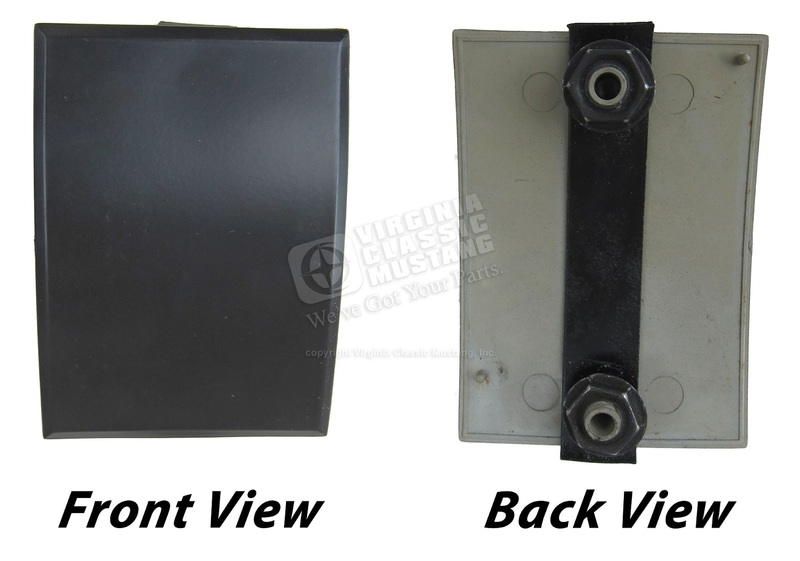 1965, 1966 and 1967 Mustang Fastback Trunk Lid Bracket Assembly for Torsion Rod that holds the trunk lid up. 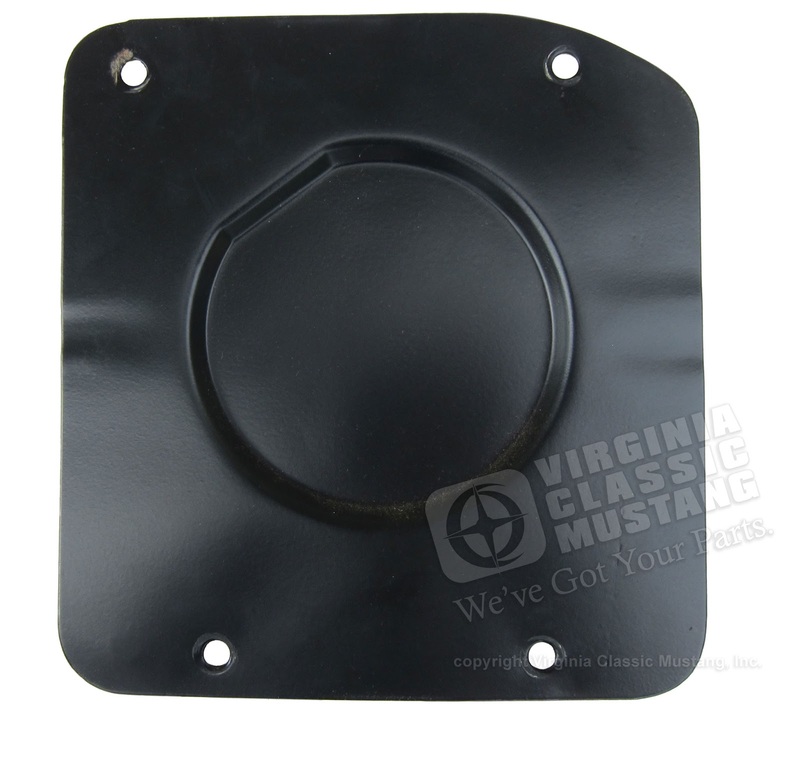 Virginia Classic Mustang is proud to announce the availability of the bracket assembly that holds the torsion rod to the trunk lid on a '65-67 Mustang fastback. 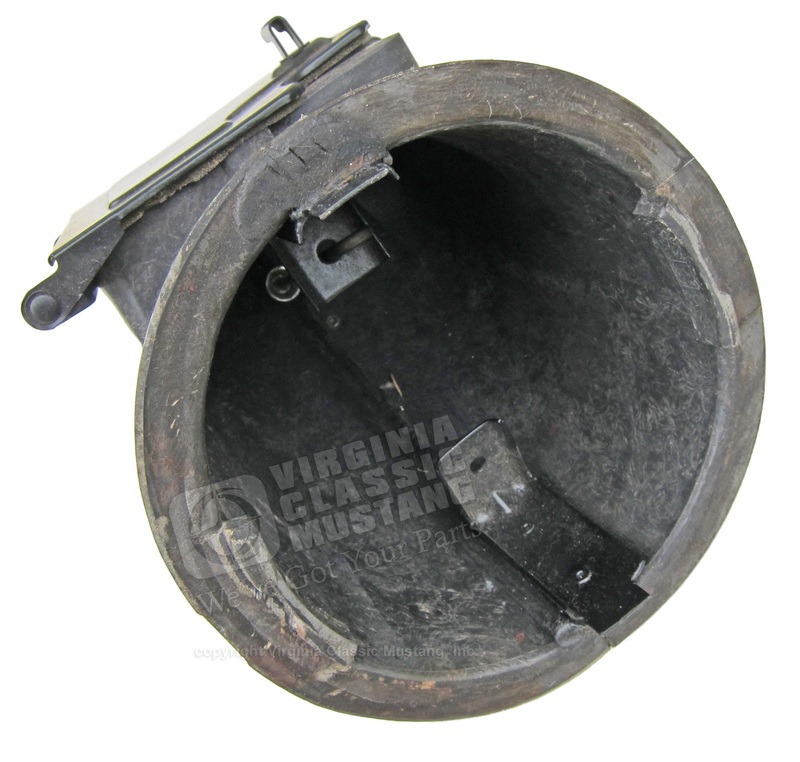 We also have a limited number of the rubber insulators for separate purchase. Click on the links below to order. 1965, 1966, and 1967 Mustang Trunk Lid Bracket, Rubber, and screw set. 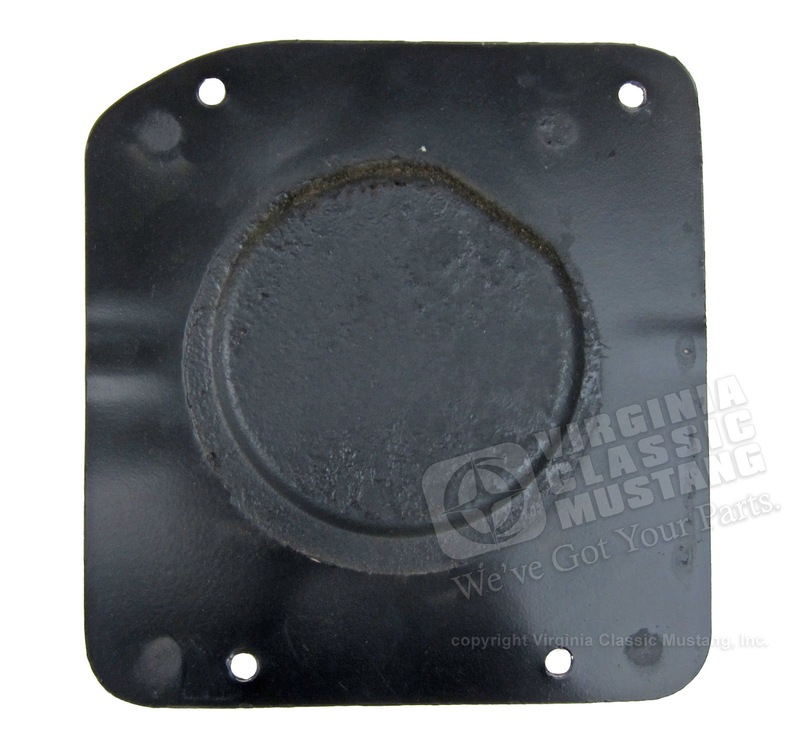 Also used on 65-66 Shelby and some early 67 Shelbys with the metal frame trunk lid. 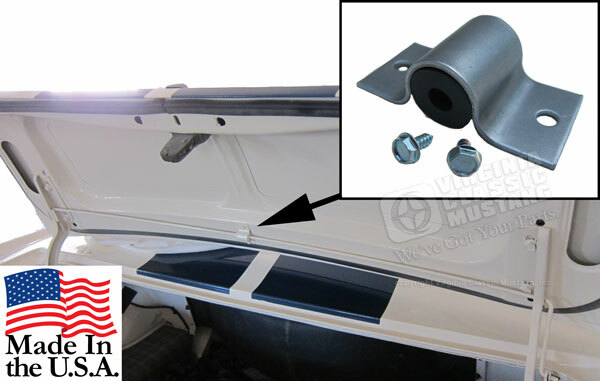 This bracket holds the trunk lid torsion bar / spring to the center of the trunk lid. 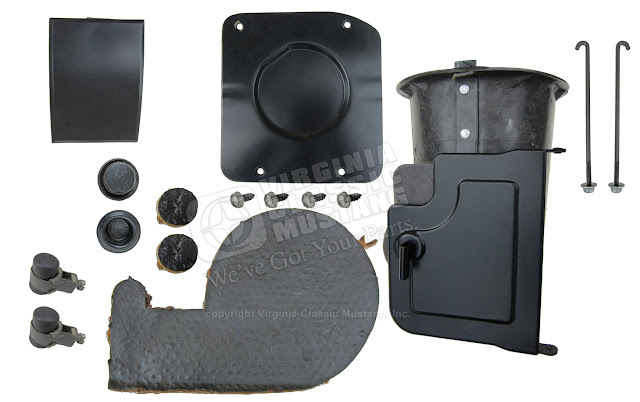 Includes the metal bracket, rubber insulator, and two mounting screws. Made exactly like the original part. Typically this assembly was painted body color although we have seen some that were black. New Mustang Parts! Styled Steel Wheel Design in Aluminum! We are really excited about this new wheel that just arrived! 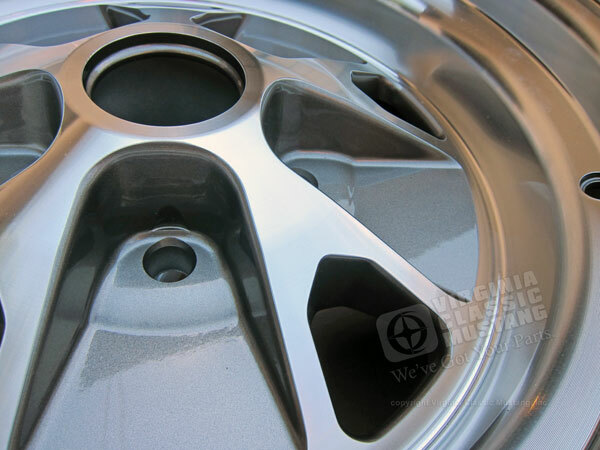 It's a one piece cast aluminum wheel in the classic Mustang styled steel wheel design. We are sharing some pictures here, but honestly they look so much better in person! 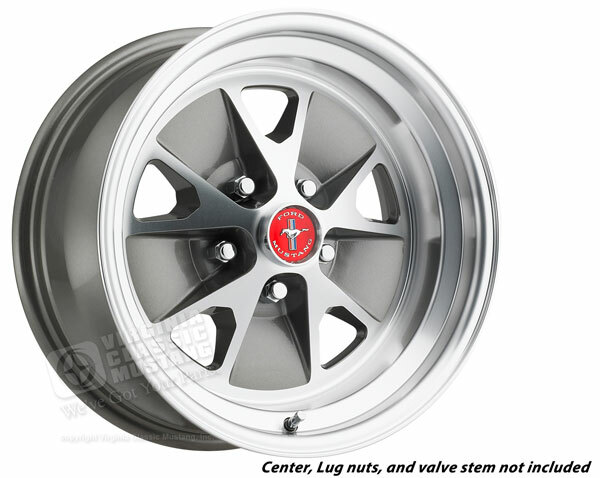 We have the wheel centers in the original Mustang red for these wheels, or you can go with the blue or black centers. Click here to see more or order! The Antique Automobile Club of America (AACA) Southeastern Car Show was held this past weekend in Louisville, KY. Jeremy Turner from Maple Hill Restoration shared these photos of some of the Mustangs in attendance. Jeremy and his family took their beautiful '65 Twilight Turquoise Mustang Convertible where it received its Senior Award. We have featured this car here on our Blog. If you missed those posts, click here to see a few. Our early '66 GT350 restoration project is back on track with the restoration of the original hood. The rest of the body work is completed, and this is the last panel to complete before the preparation for paint begins. Jeremy at Maple Hill Restoration took these pictures of the hood as he prepared it for its "new" metal frame. Throughout 1965-66 GT350 production, one of the problems was the hood situation. All of the cars received a hood with the now-familiar scoop, but many styles and suppliers were used throughout the production. The earlier cars received all fiberglass hoods. Later a fiberglass with steel frame hood was used. As '66 production commenced, these hoods were used for a while and later all steel hoods were mixed in production. Generally, this pattern was followed until the end of production with batches of all steel and fiberglass with steel frames being used. Close inspection and disassembly of the original hood for 6S033 showed the many problems with the original production. The fiberglass skin appeared to be originally bonded only around the outer edge to the metal frame. The inside of the frame was also not finished, painted or protected well. All of this added up to lots of moisture and dirt getting trapped between the metal frame and the fiberglass skin, which in turn caused rust to form on the frame. Jeremy carefully removed the fiberglass skin from the frame. Luckily, the outside skin was in fantastic shape. The next step involved finding a '65 style metal frame. This was sourced from a nice original hood that we had saved from another car. That frame was separated from its original metal skin. The frame was then carefully fitted to the original fiberglass skin by trimming and aligning both pieces. Jeremy then completely stripped and cleaned the frame. The frame was then metal etched, body worked, primed and painted. Later, we will have pictures on the skin being bonded back to the painted frame. This process will be much more thorough than the original process. The hood will be completely glued together and then finished on the edges like the original. Take a look at the pictures! You may also click on the pictures for a larger view. 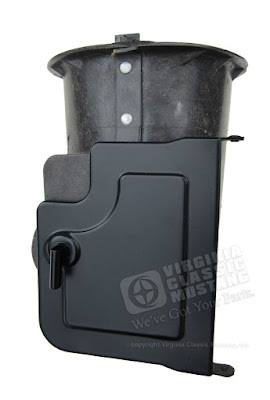 Original Fiberglass with steel frame hood from 1966 GT350 Mustang Shelby. Date stamp on original Fiberglass with steel frame hood from 1966 GT350 Mustang Shelby. 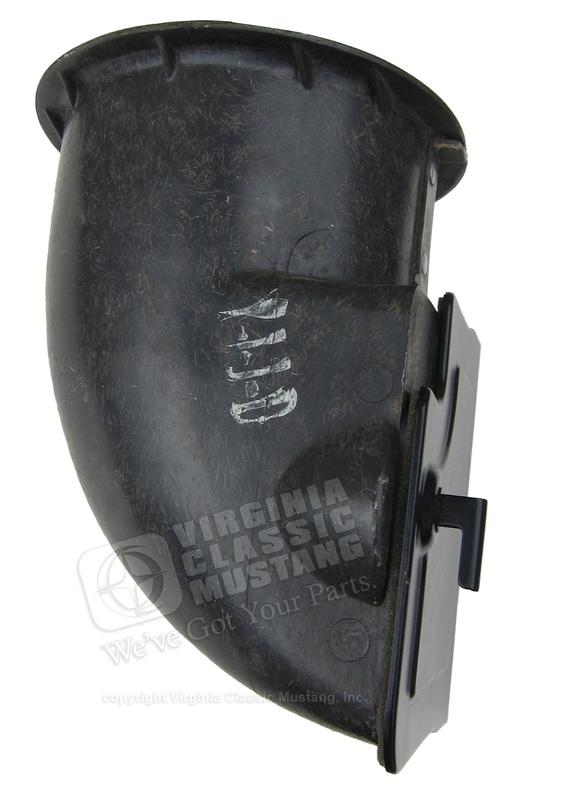 Original Fiberglass with steel frame hood from 1966 GT350 Mustang Shelby. Here is the skin separated from its original steel frame. Original Fiberglass with steel frame hood from 1966 GT350 Mustang Shelby. Here you can see how the dirt and moisture got in between the frame and the skin. Original Fiberglass with steel frame hood from 1966 GT350 Mustang Shelby. The original frame without the skin. The donor frame is ready to be fitted and then prepped. The original fiberglass skin is cleaned, trimmed and ready for fitment. The donor frame is fitted to the original fiberglass skin. The donor frame is ready for glass beading. After glass beading the donor frame is fitted again. After glass beading the donor frame is prepped for paint. The donor frame is painted.